When completing a Food Frequency Questionnaire (FFQ), subjects report how frequently certain food and beverage items were consumed over a specific period of time (typically 1 year). Currently, there are several popular methods for recording a person's food intake. As well as using a Food Frequency Questionnaire, there are other methods such as completing a 24-hour food recall and a Food Diary. No one method is a perfect solution and each has its pros and cons. 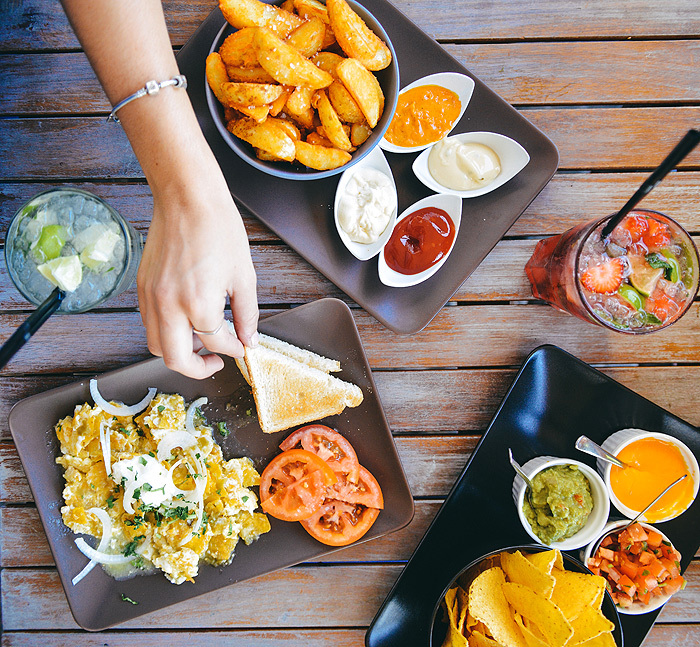 A Food Frequency Questionnaire (FFQ) requires subjects to report how frequently certain food and beverage items were consumed over a specific period of time, which is typically 1 year. They need to answer questions about the portion size of every food item, as well as general questions about common cooking practices (e.g. type of fat typically added while cooking). Most FFQs are available in paper or electronic format and take about one hour to complete. Computerized software programs calculate nutrient intake by multiplying the reported frequency of each food by the amount of nutrient in a serving of that food. The FFQ is easier for both the subject and the assessor, it does not alter eating behaviors, and captures habitual intake. The FFQ requires the subjects to recall what they eat long term (compared to the 24hr recall), and is more general in determining quantities of food and drinks.